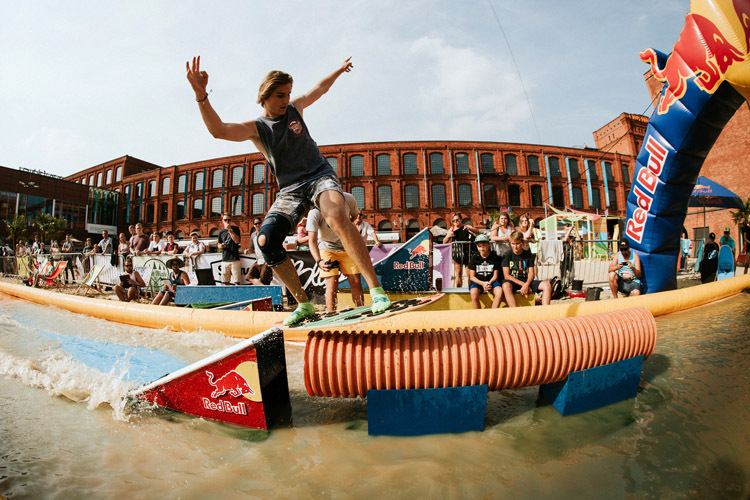 The 6th edition of the Red Bull Skim It is done and dusted. 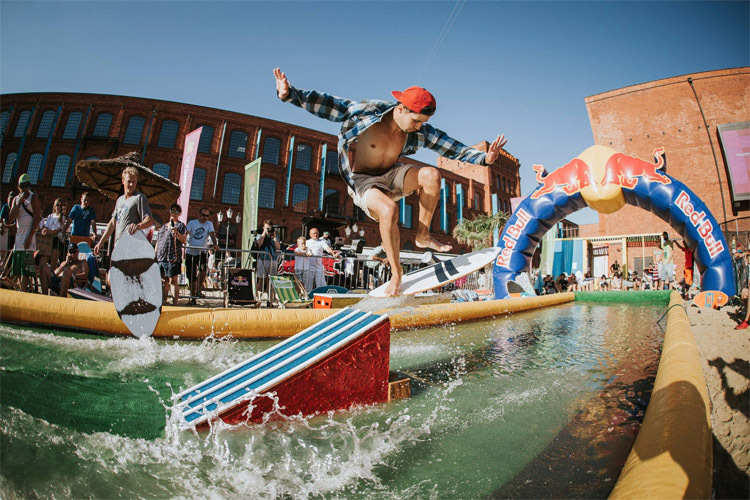 The 6th edition of the Red Bull Skim It will ignite the city of Lodz, in Poland, on August 26, 2017. 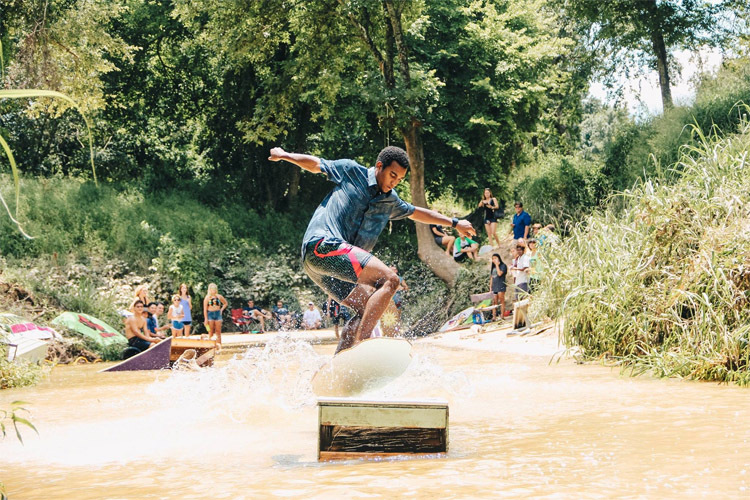 It was not easy, but the Texas Skim Jam eventually celebrated its 10th anniversary. And apparently, it was the last one. Blair Conklin has taken out the 2017 Internacional de Skimboard, in Santa Cruz, Portugal. 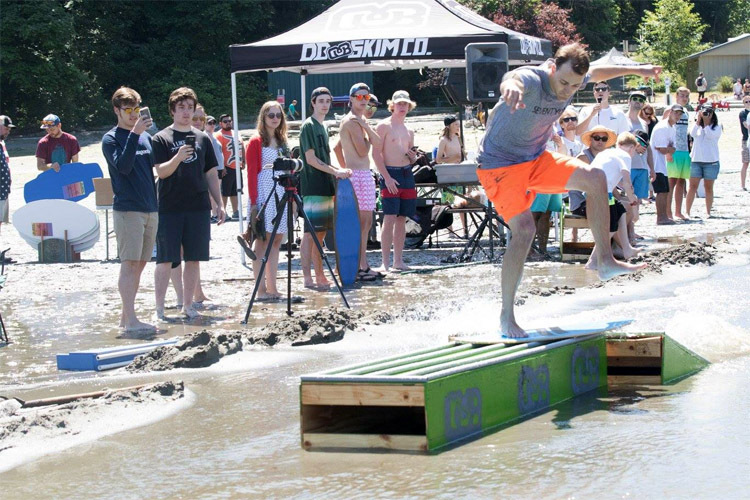 Logan Davidson conquered the 2017 DB Pro/Am, held at Dash Point, in Federal Way, Washington. 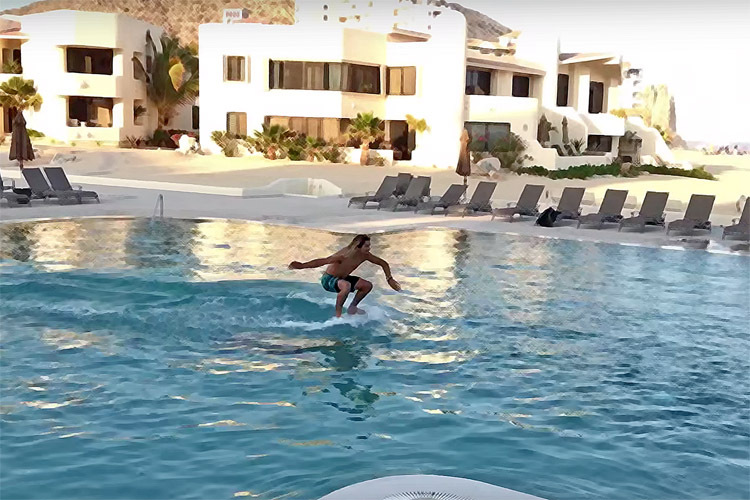 Are you ready for a quick textbook skimboarding stunt? 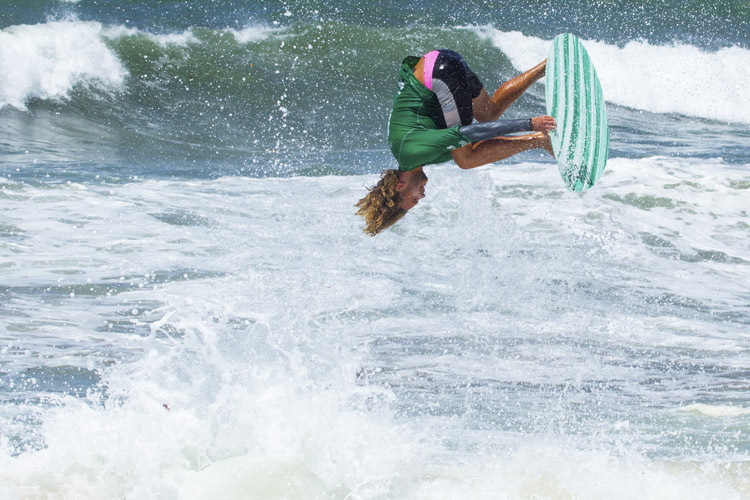 Watch Austin Keen doing what he loves most.